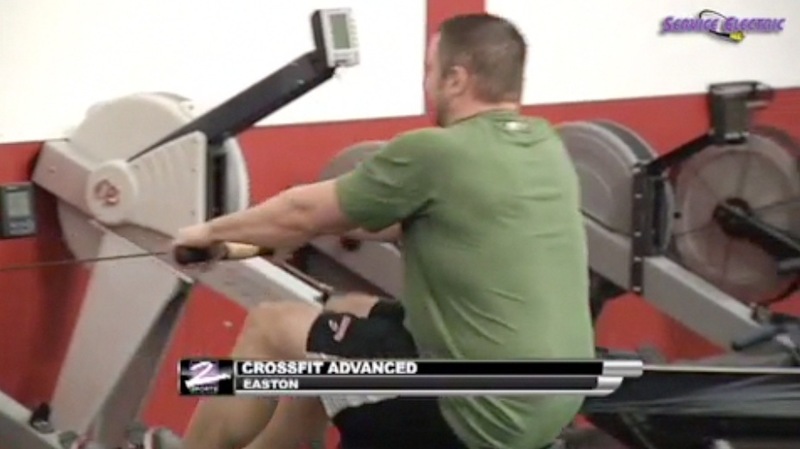 Check out this news clip from Service Electric Channel 2 Sports! They covered a story about our “Men Of CFA Calendars” that are being sold to raise money for the Newtown Memorial Fund and the Sandy Hook Elementary School! Nice Job Chuck Mak!